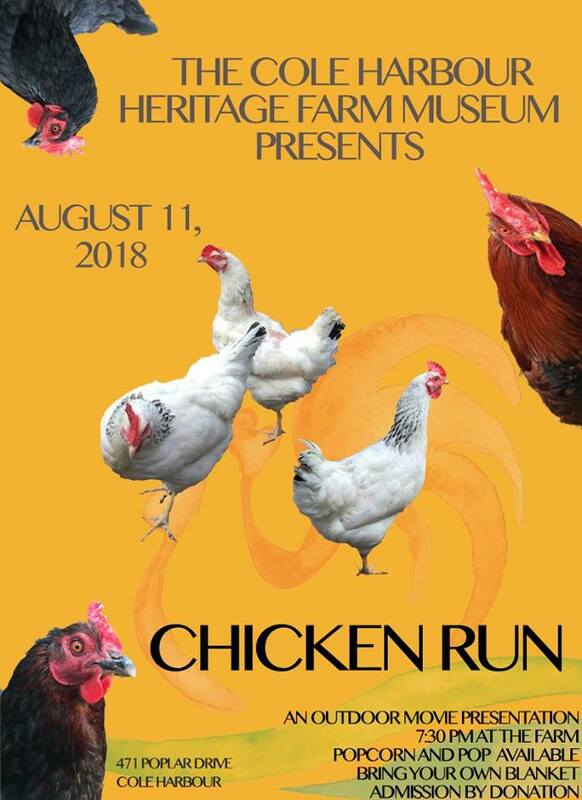 Come on out to the farm on August 11th to see the movie CHICKEN RUN! Bring the kids and a blanket, snack on some popcorn, and enjoy watching this hilarious film projected right on the side of our barn. Admission by donation!